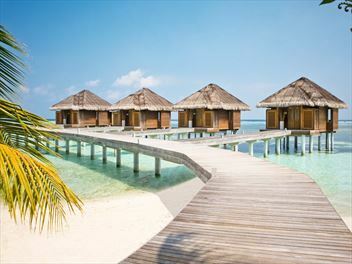 Why see just one location on your holiday when you could see more? 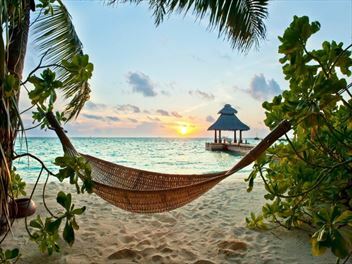 On multi-centre holidays, the world is your oyster – the only question is where else do you want to go. 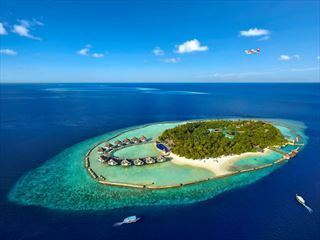 Why not combine the Maldives with Sri Lanka or Dubai, or create your own multi-centre holiday to a destination of your choice – the possibilities are practically endless. 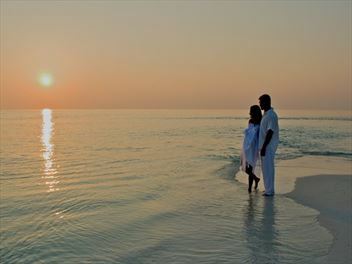 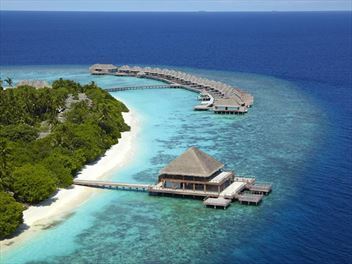 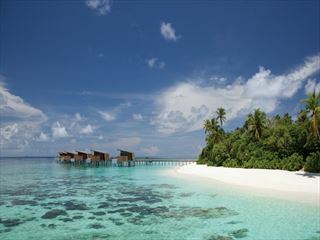 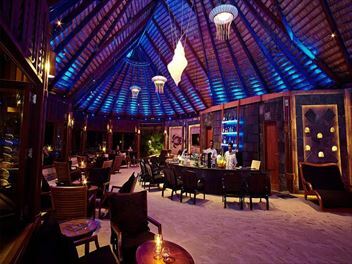 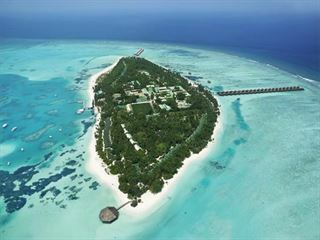 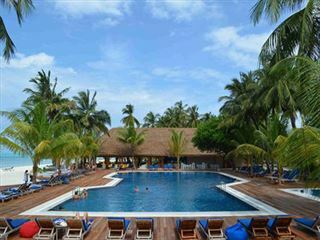 Combine the idyllic Maldives with vibrant Dubai on this wonderful twin centre holiday. 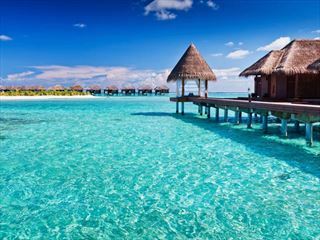 Staying on an all-inclusive basis in both hotels, you will be able to spend your holiday money in the fabulous malls of Dubai. 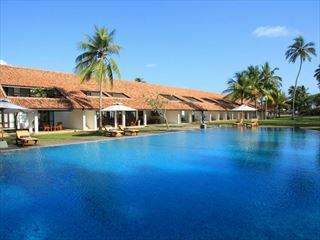 Travel Sri Lanka’s enchanting cultural spectacles and astounding natural landscapes on our brilliant Discovery Tour, before taking to the sun loungers surrounded by picturesque lagoons and pristine beaches, in the beautiful resort of Meeru Island, Maldives.